Patients with idiopathic pulmonary fibrosis acute exacerbation (IPF-AE) who are treated under a protocol free of both immunosuppressants and steroids are significantly more likely to survive the flare than those given these standard treatments, according to data from a study titled “Survival in Idiopathic pulmonary fibrosis acute exacerbations: the non-steroid approach,” published in the journal BMC Pulmonary Medicine. IPF-AE is the most severe event during the course of IPF disease, and is ultimately responsible for a worsening in patients’ conditions and death. While its etiology is still elusive, several triggering factors have been suggested that include infections, gastroesophageal reflux disease, lung surgery, bronchoalveolar lavage, air pollution, and accelerated lung fibrosis. IPF-AE is also associated with diffuse alveolar damage (DAD) resulting in clinical acute respiratory distress syndrome (ARDS) in IPF patients. The standard treatment for the condition is steroids and other immunosuppressants (especially azathioprine), although there is no scientific literature on their effectiveness as IPF-AE treatment. Furthermore, this type of therapy has been reported to cause serious adverse effects. A team of researchers investigated the hypothesis that a history of immunosuppression together with administration of high-dose steroids adversely affect IPF-AE outcome. The researchers studied all patients hospitalized at the pulmonary department of Attikon University Hospital, in Greece, from 2007 to June 2013. Patients once admitted followed a specific protocol that consisted of immediate cessation of immunosuppression (when prescribed), and the adoption of best supportive care strategies (oxygen supplementation, painkillers, antifebrile medications, continuous monitoring, etc. ), broad-spectrum antimicrobials, and close evaluation to detect reversible causes of respiratory deterioration. All patients were followed-up after discharge, and no patients received immunosuppression therapy post-discharge. From a total of 85 admissions, 24 patients (28 percent) fulfilled the criteria for IPF-AE, and were analyzed both as unique events and unique patients. When considering unique events, the team reported a 50 percent survival rate. Of the surviving patients, 25 percent were in the group previously treated with immunosuppressants, while 75 percent were in the group never having received immunosuppression. Evaluating the responses as unique patients, the team observed a 35.3 percent overall survival rate, with patients never treated with immunosuppressant registering 50 percent survival, while those who had been given immunosuppression were limited to 27.3 percent. In conclusion, the team found that 50 percent of IPF patients treated under its immunosuppression-free protocol survived an acute exacerbation, and that a history of immunosuppression before IPF-AE adversely influenced patients’ survival. 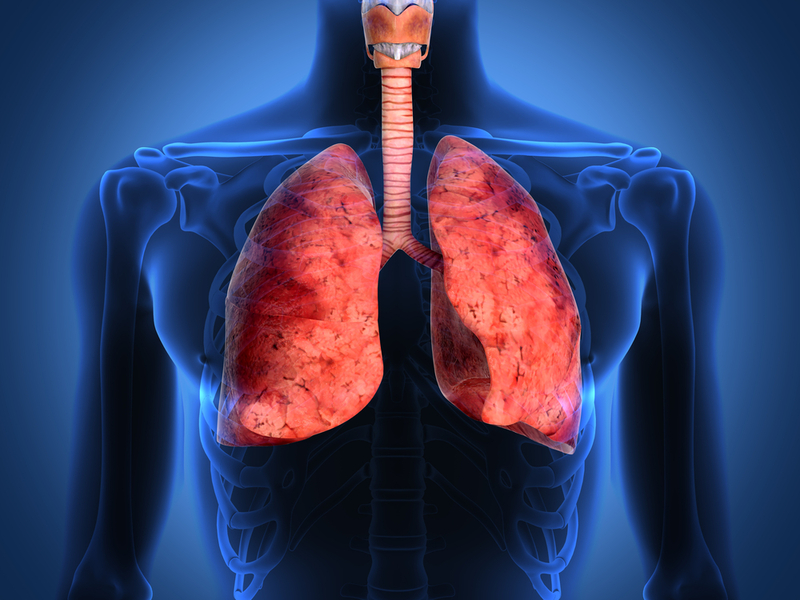 Moreover, the researchers emphasized that the results support the harmful effects of a steroid-based therapy in patients who develop IPF-AE. Tagged acute exacerbation, idiopathic pulmonary fibrosis, Immunosuppression, IPF-AE, steroids, survival.